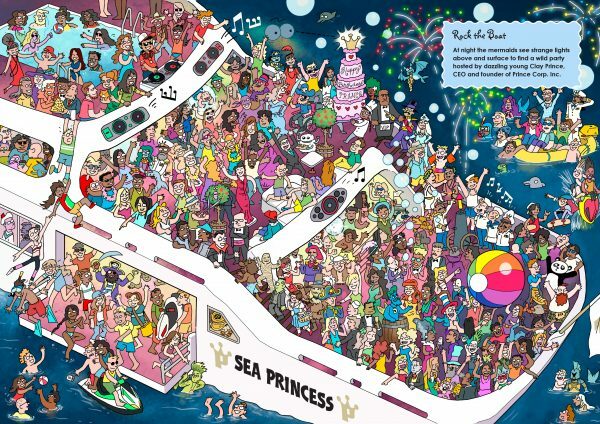 Where’s the Mermaid? 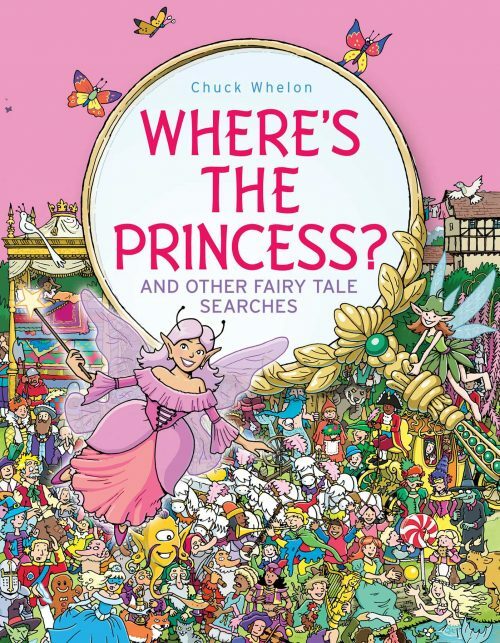 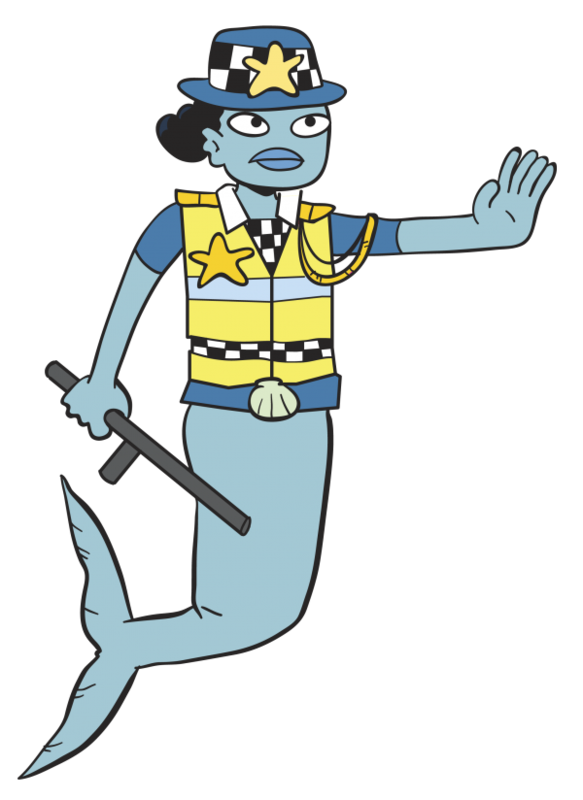 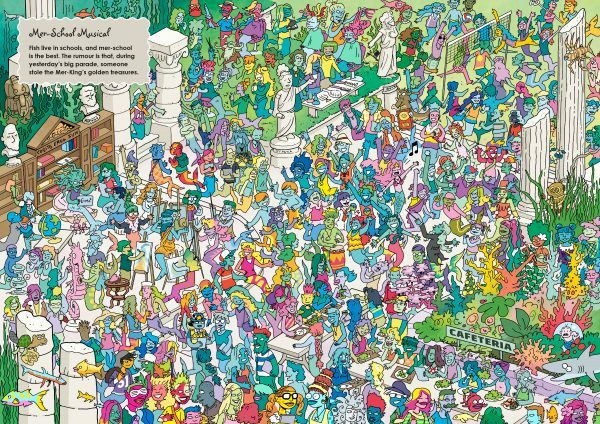 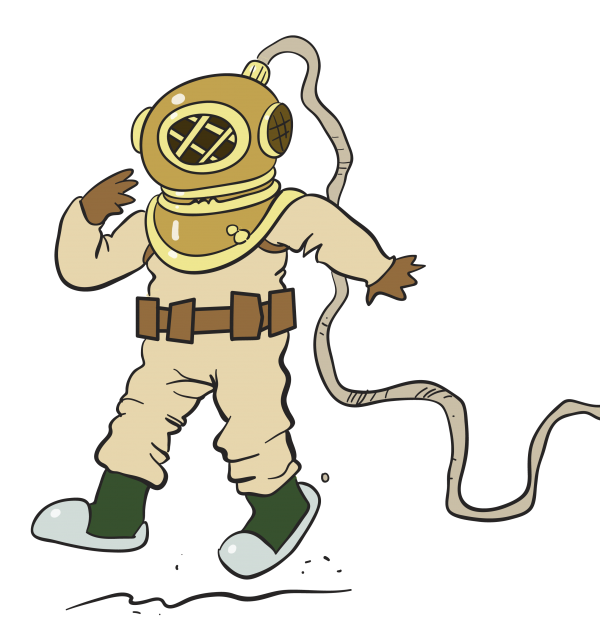 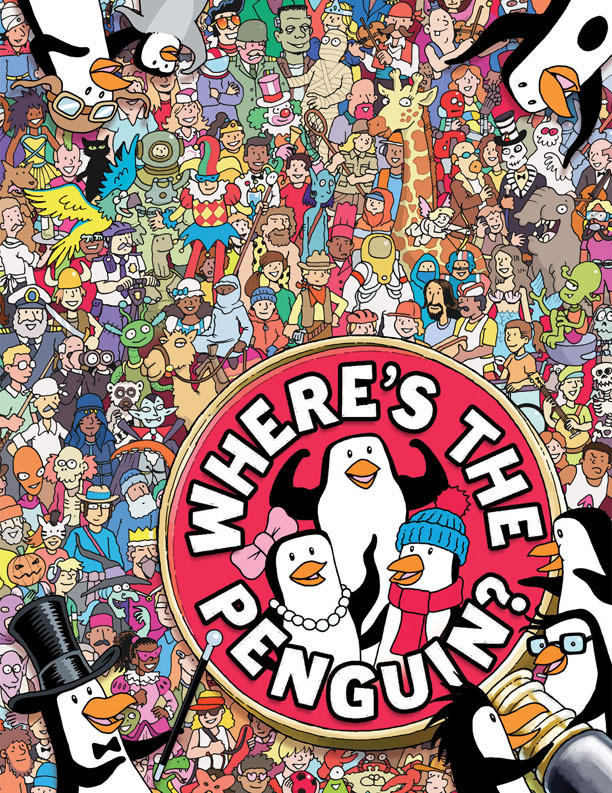 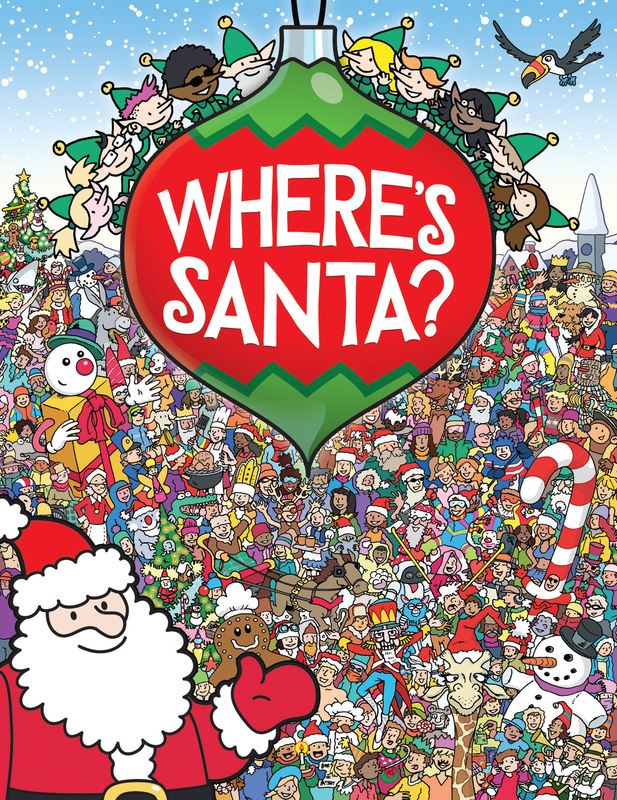 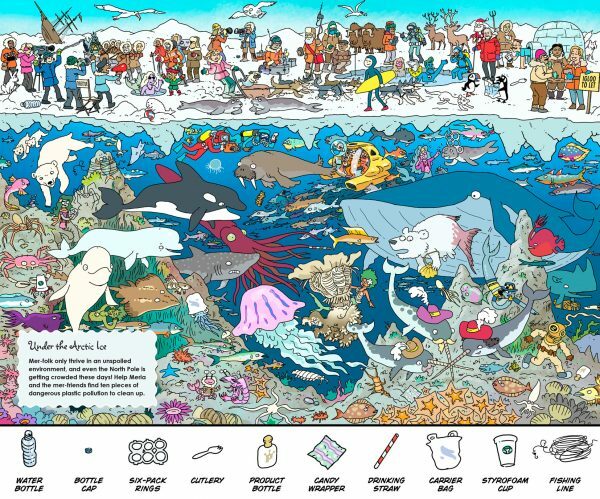 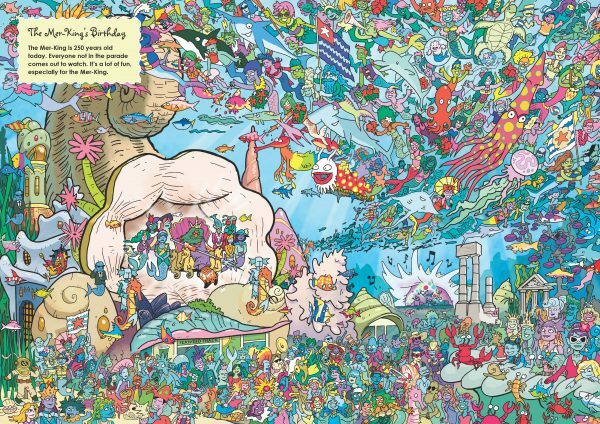 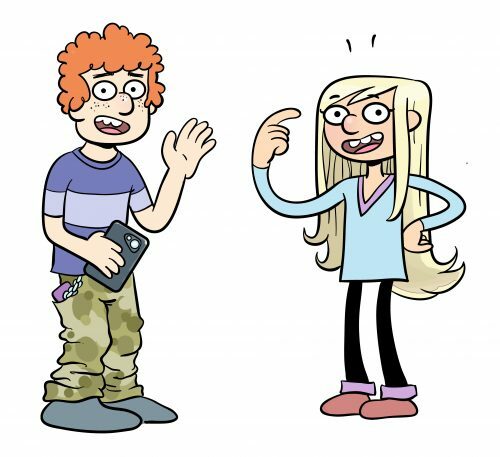 published on August 16, 2018 Read more posts by the author of Where’s the Mermaid?, Chuck Whelon2 Comments on Where’s the Mermaid? 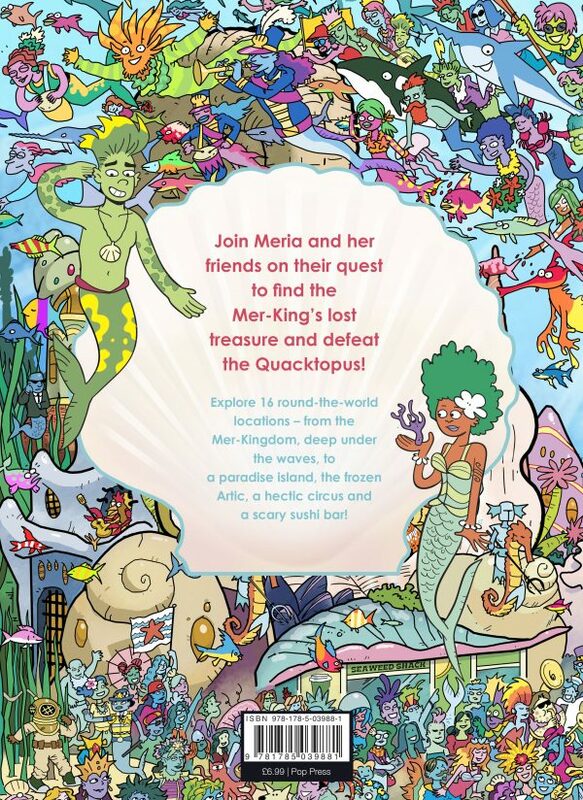 Follow Princess Meria, Mer-Pug, and a host of colorful characters, on an global adventure to 16 detailed locations. 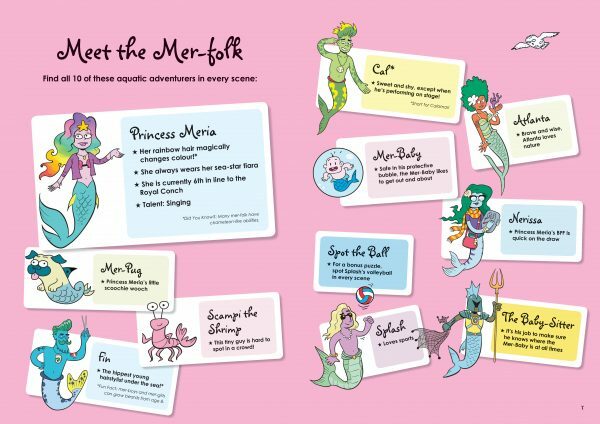 From the Mer-King’s birthday parade to an under-water rock concert via the circus, a sushi bar and a paradise beach, there are loads of fun scenes to explore. 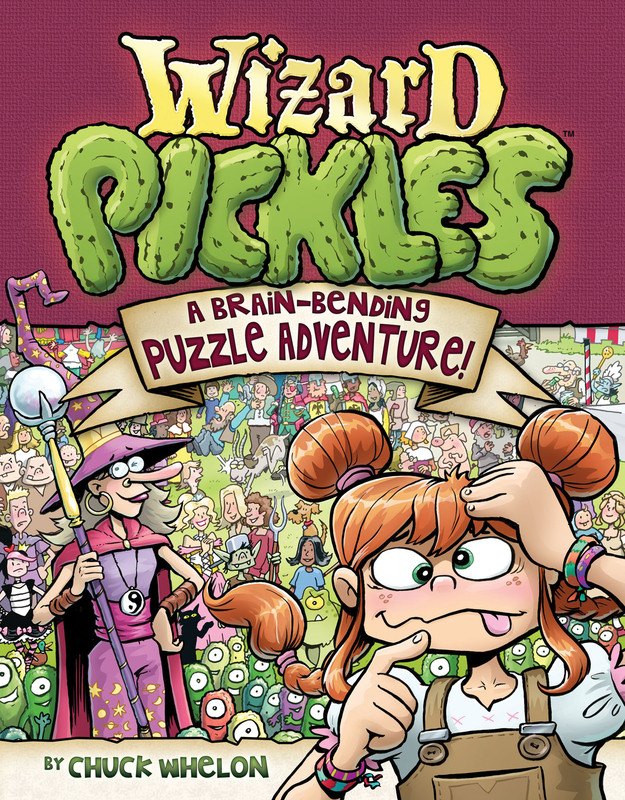 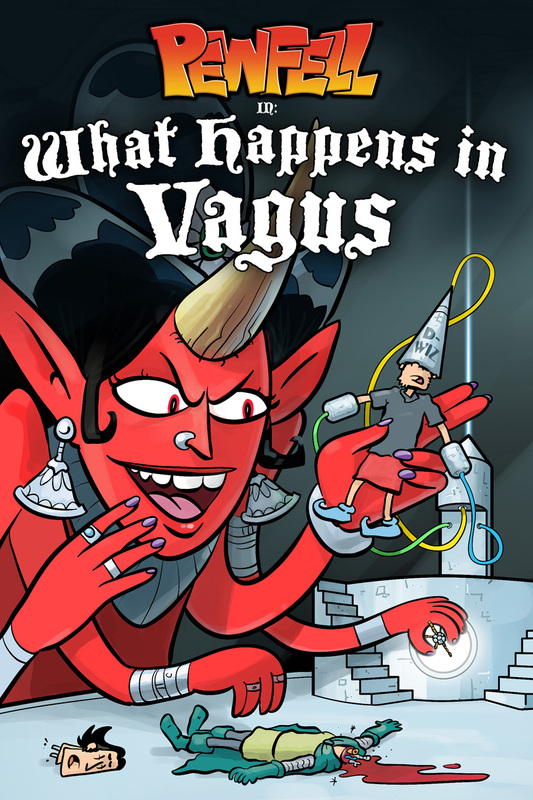 Available now from Pop Press. 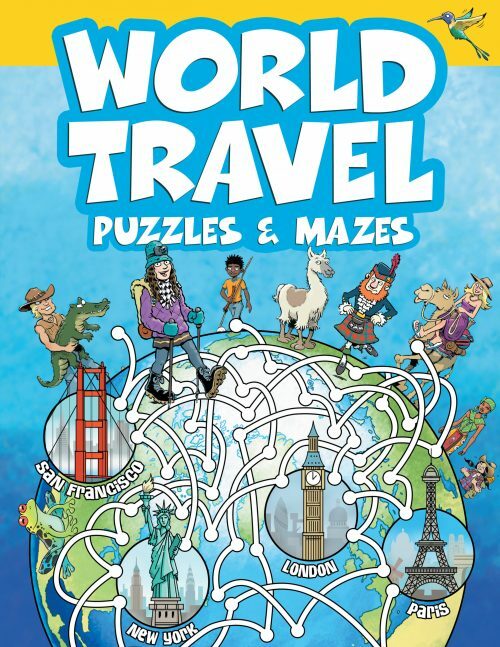 Follow Meria, her mer-friends and Mer-Pug, and a host of colorful characters, on an global adventure to 16 detailed locations. 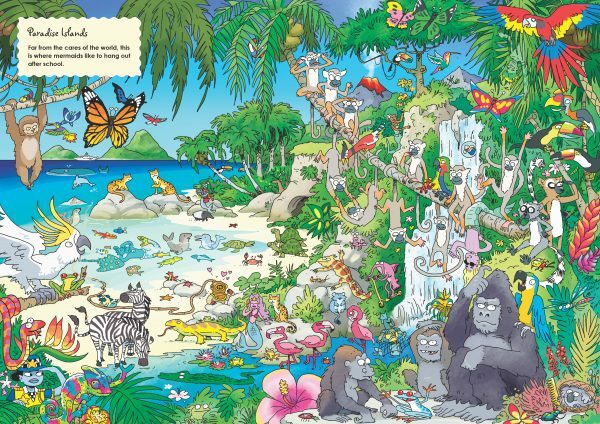 From the Mer-King’s birthday parade to an under-water rock concert via the circus, a sushi bar and a paradise beach, there are loads of fun scenes to explore. 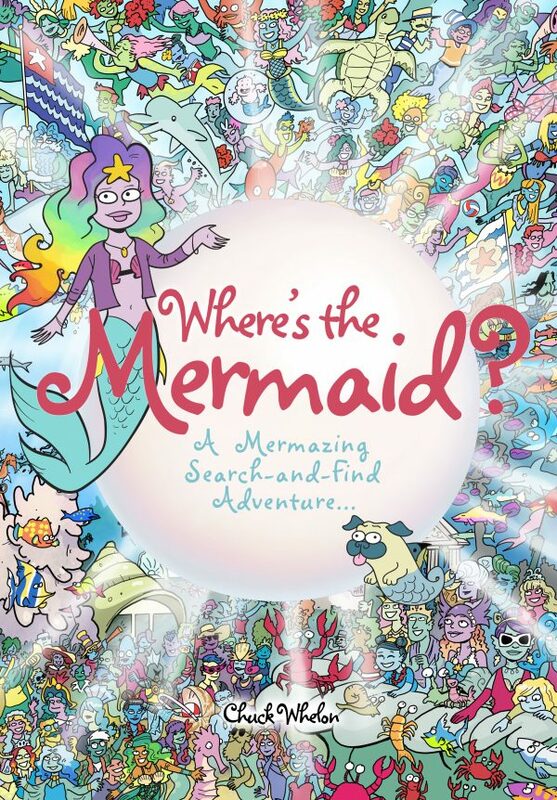 Includes full answer key, the mystery of the missing golden mer-treasures, and 101 other things to spot.